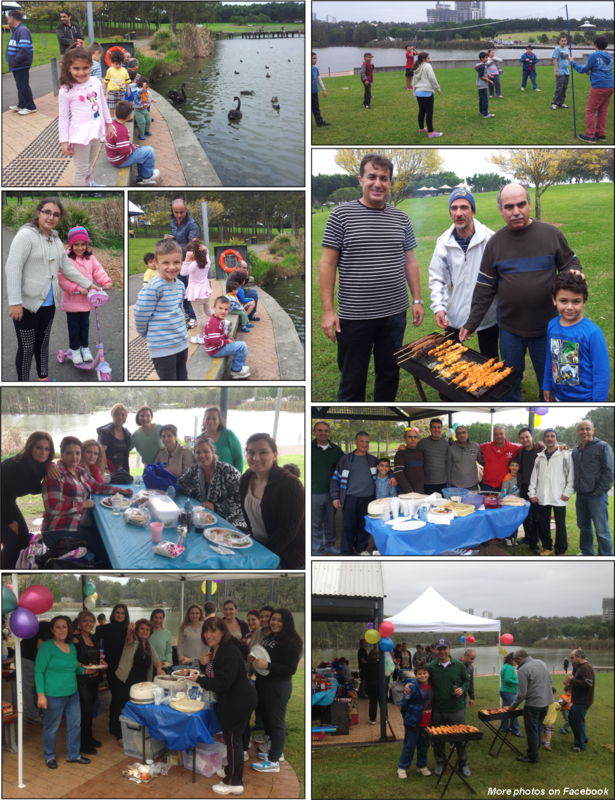 The overcast weather during the last Sunday of the Easter break did not hinder the school families joining in a picnic organised by the P&C Committee. It was evident that after two weeks of holiday the children were glad to see each other and have a relaxed time playing and enjoying each others company. Thank you to the organising committee and all the parents who supported the event.